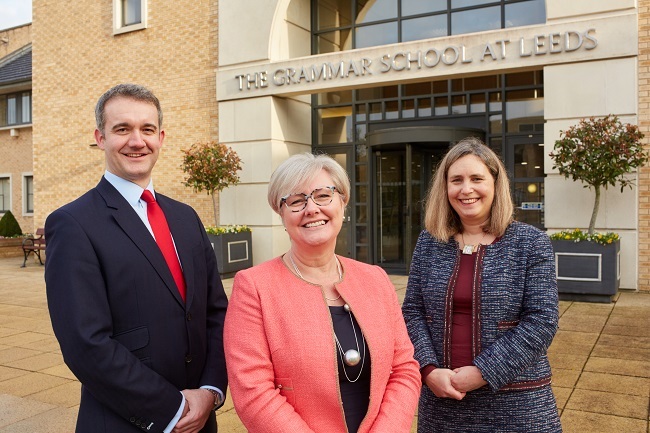 Welcome to The Grammar School at Leeds, a leading independent day school for boys and girls aged 3-18 years, based on the unique diamond model of education. 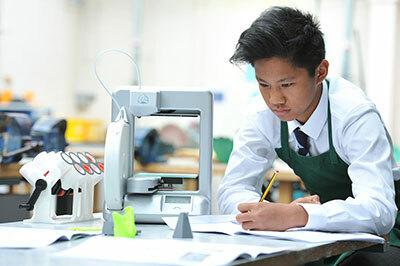 To receive a printed copy of our Prospectus, please click here. Alternatively, you can view a PDF version here. For our Open Events diary and to book a place please click here. 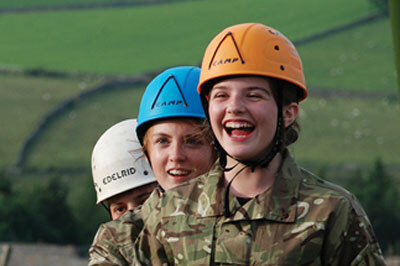 The perfect opportunity for your child to see what life is really like here at The Grammar School at Leeds. Why invest in independent education? By the time they reach 16, independent school pupils are two years ahead of where one would expect them to be. 92% of all ISC pupils went on to higher education in 2015. We estimate that ISC pupils on average spend 4-5 hours a week engaged in sport activities compared to less than 2 hours a week nationally. At A-level half of exams were graded A* or A compared to one quarter nationally. Inspiring confidence. Caring deeply. Satisfying curiosity. Fulfilling potential. Our excellent teachers identify and develop children’s individual abilities. They focus on each pupil personally, embrace their aspirations, offer every opportunity and help them to rise to any challenge. We offer the best of both in the diamond model, with everyone’s potential maximised. Between 11 and 16, boys and girls are taught separately for academic subjects while mixing freely at all other times. 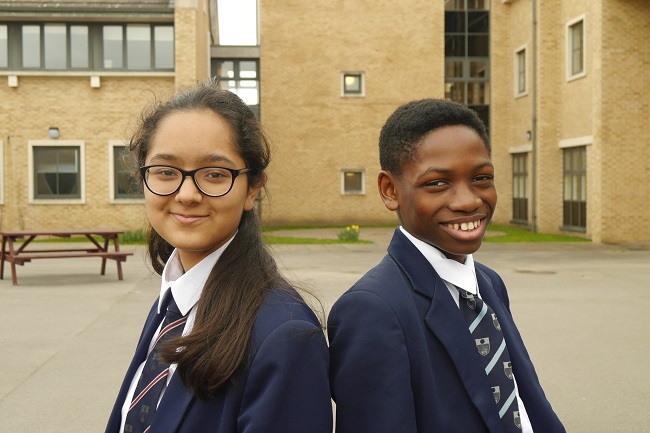 At GSAL, every child is known as an individual. Despite our size, we are like one large family. We benefit from the best range of opportunities because of our size, but we know and value every child. 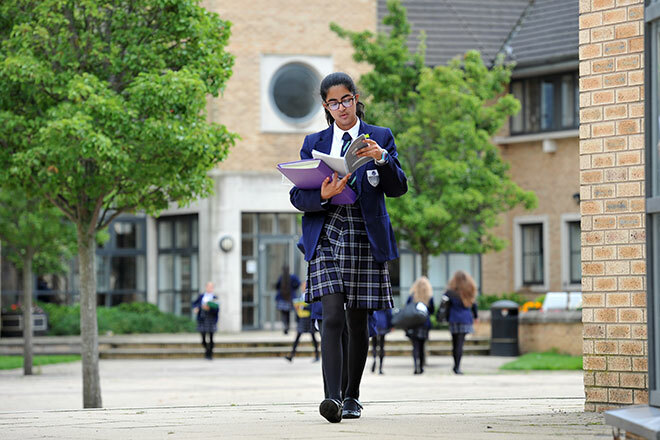 We offer the best of both with our rich and proud histories as two schools in this city and now as a modern, merged school on a beautiful, state-of-the-art campus. We offer the best of both in terms of learning as well as a sense of family across all ages. We are one school and everyone has a part to play in that. 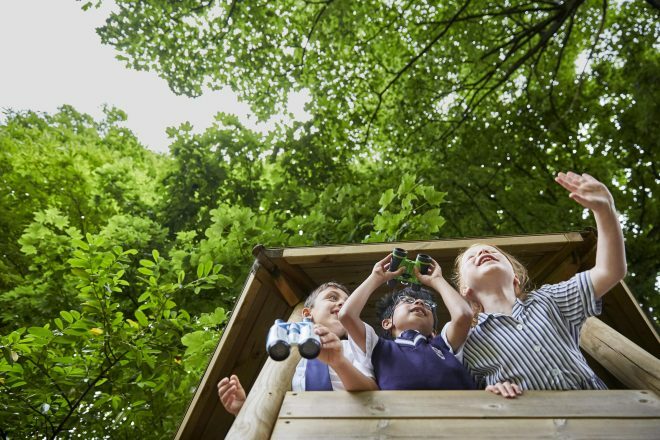 We offer the very best opportunities, developing the whole child and creating flexible, lifelong learners. 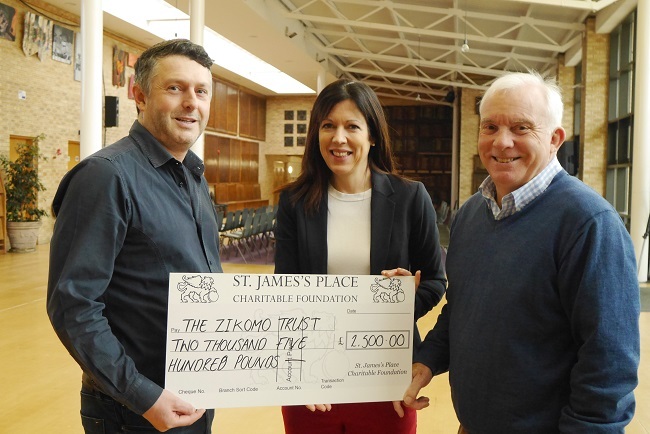 We foster a sense of responsibility and service, giving back to the wider community with a willingness to reach out to others. 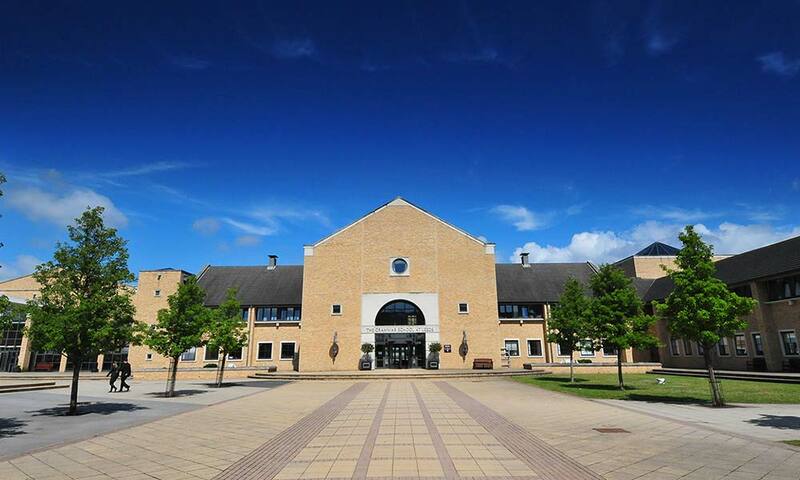 GSAL offers an abundance of space and facilities across our 128-acre site at Alwoodley Gates in North Leeds. 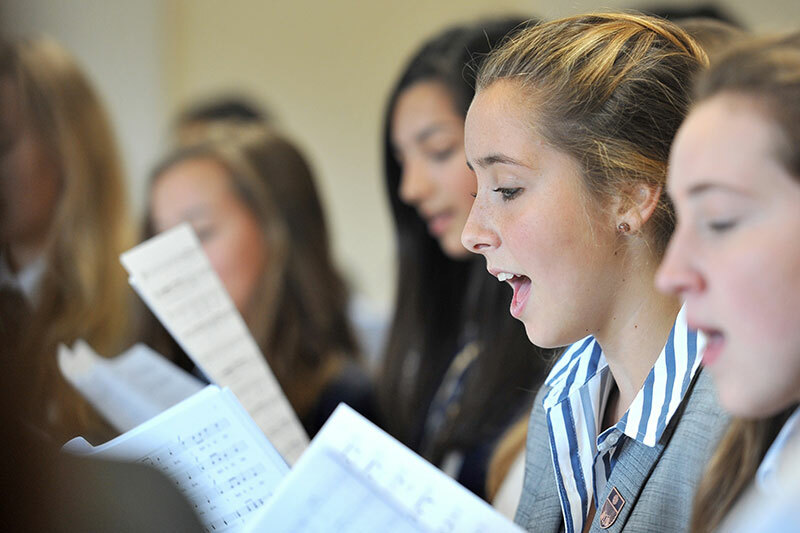 GSAL offers something for everyone, discovering and developing each pupil's wider potential. GSAL is a friendly environment. Our commitment to safeguarding and well-being comes from the heart. If you can really inspire a child, their desire to learn is unstoppable. 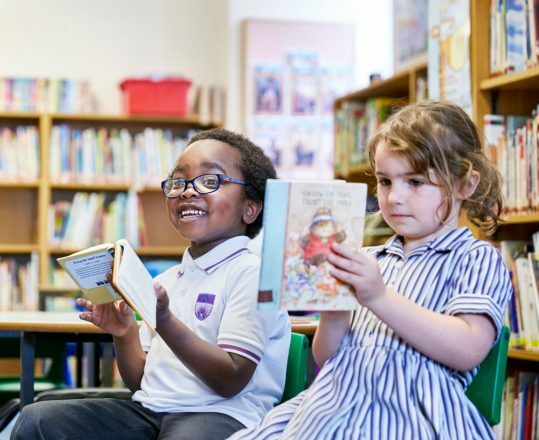 At The Grammar School at Leeds, we ignite imaginations and nurture a real love of learning that builds throughout a lifetime. 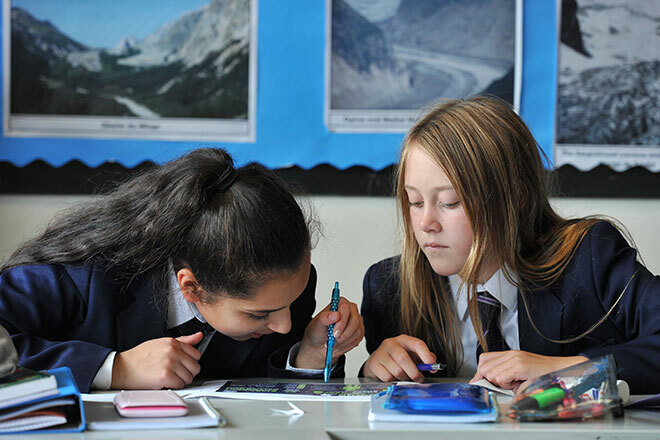 Our teachers are an inspiration and are what elevates us to one of the leading independent schools in the North. 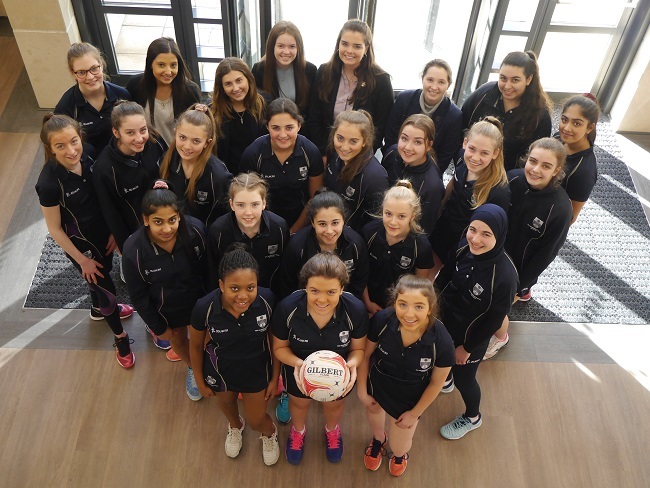 "The school provides an excellent curriculum that is well planned, wide-ranging and enriching, together with an outstanding variety of extra-curricular activities. It meets its aim of offering a well balanced education that is suitable for pupils of all ages, aptitudes and interests highly successfully." 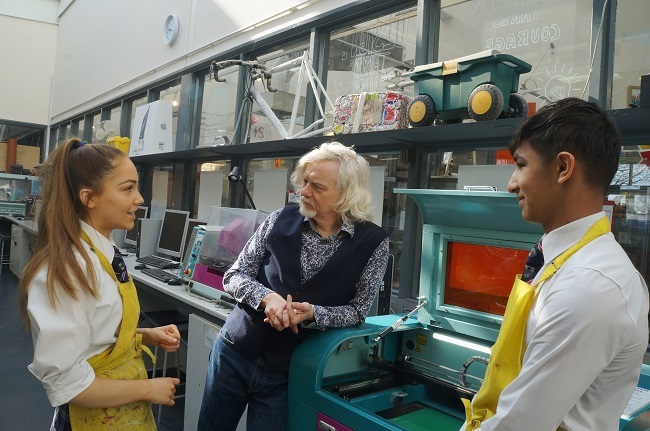 "The school meets most successfully its aim to produce young people capable of high achievement." "Our students shine in all areas; we are proud of everything that they achieve and everything that they become." "Students are pushed above their perceived potential to achieve excellence in their chosen fields." "I like the teachers, the lessons are packed with information. I like the sports, my favourite is rugby." 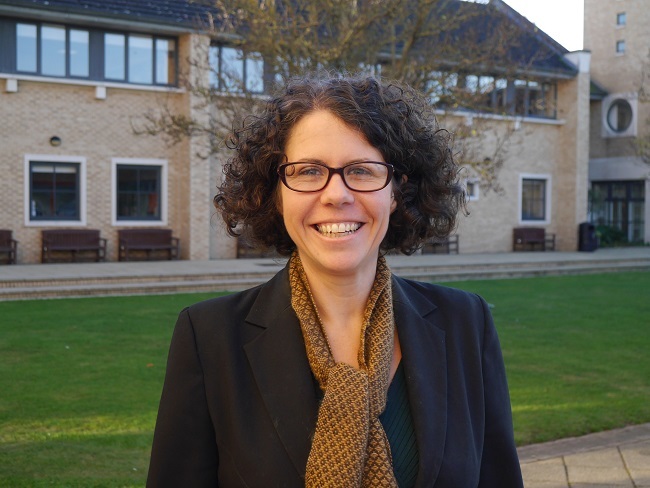 "GSAL gave me more than just a great education; it taught me to be confident, determined and hard-working." "Teachers are always there to help me if I get stuck and there are loads of clubs and activities to get involved with." "She has personally flourished and gained in confidence and independence.. we are very proud of her results and performance." We run several open events each year which you are welcome to attend. Most of these are Open Doors when you can visit the school on a normal school day. 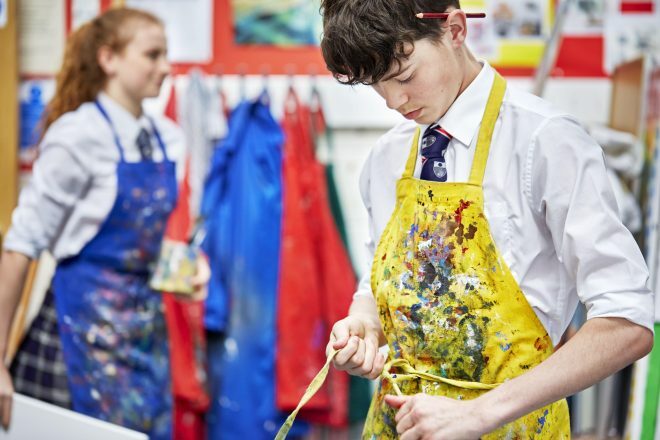 You will be shown around by one of our pupils and have the opportunity to view teaching in action. Staff will be on hand to answer your questions over a cup of coffee after your tour.